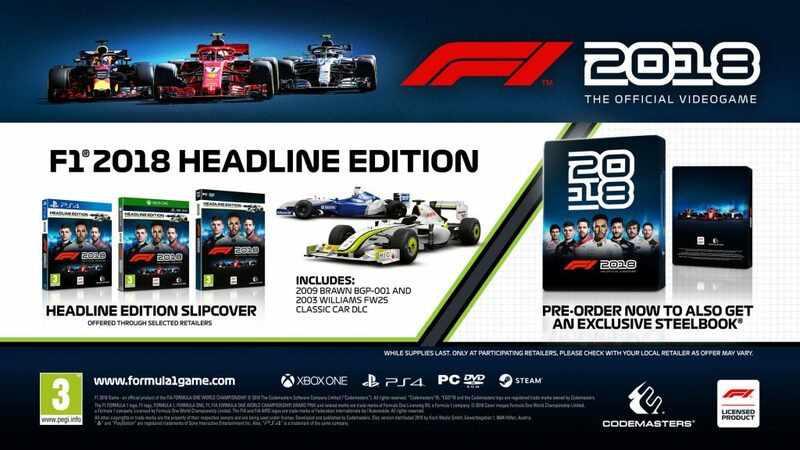 It’s nearly two weeks since F1® 2018, the official videogame of the 2018 FIA FORMULA ONE WORLD CHAMPIONSHIP™, was released, and we’ve absolutely loved seeing you play – from your gorgeous Photo Mode pictures, to your incredible overtakes and great moments – we’ve loved seeing it all. 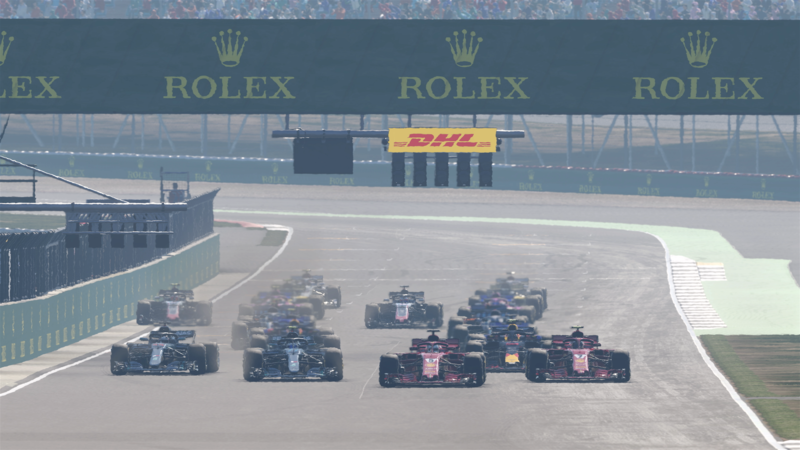 The cherry on the F1® cake is that F1® 2018 has topped sales charts around the world – it’s now been number one in the UK, Germany, France, Italy, Spain, Austria, Switzerland, Belgium, Holland, Denmark and Finland! F1® 2018 was released to great critical acclaim as the game continues to get closer than ever to the real world sport, and you can see what the reviewers had to say in our accolades trailer!